Loreto, Baja California Sur was founded in 1697 as the first capital of the Californias. It is located on the Sea of Cortez approximately 500 miles south of the US border and 200 miles north of Cabo San Lucas. Today, Loreto is a beautiful town of around 10,000 people that offers an array of activities to tourists without being "touristy'. You can sit quietly on the beach without being bothered, but you can still rent a kayak if you want to. 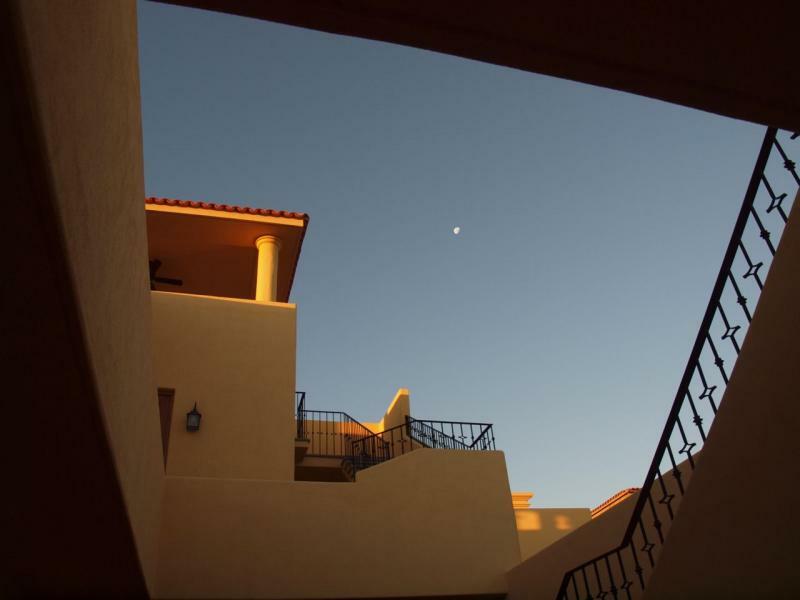 We are pleased to offer our Casa Amarilla in Loreto for rent. However, even if you don't stay at our casa, we do hope you take an opportunity to explore this magical place in the near future.